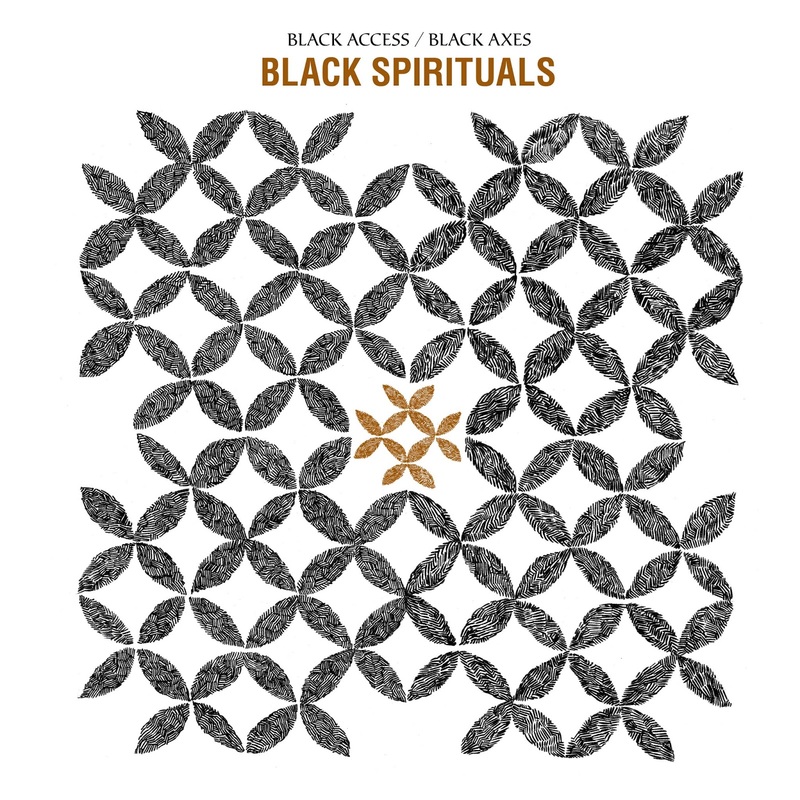 Listen to Black Spirituals new song at Brainwashed! 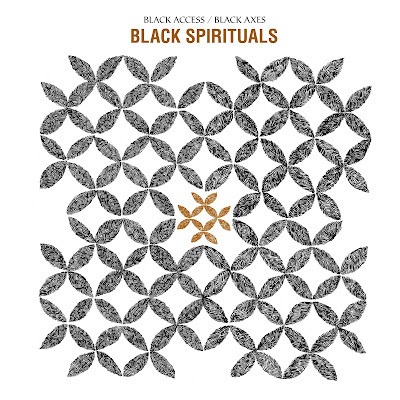 The first track from Black Spirituals forthcoming album "Black Access/Black Axes" is up now via Brainwashed. Check it out via the link below. Thank you.